Spacers go between the two bearings in each wheel. They take a lot of pressure off the bearings and can so prolong the bearing life. 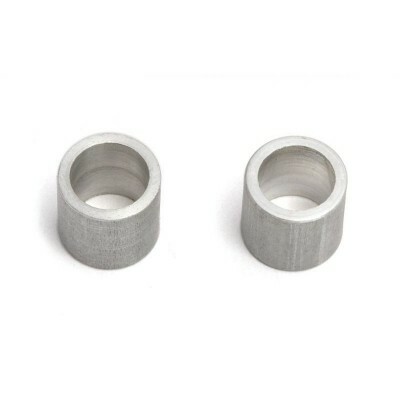 They improve the responsiveness of your wheels and using spacers also means you just tighten your axle nuts and go! Available in 8mm and 7mm!